Russian lawyer Mark Feygin said that there is almost no one to defend the rights of the Crimean Tatars in the occupied Crimea. "There's no one there. Only Crimean Tatar lawyers remained. Mainly two – Emil Kurbedinov and Edem Semedlyaev. The whole workload fell upon them. Almost all Crimean Tatar’s cases are now conducted by them,” he noted. Feygin went on saying that lawyers are being pressured by special services and they have to give up ordinary cases for which they receive wages in favor of dozens of the "free-of-charge" ones. The lawyer said that Moscow lawyers cannot work in the Crimea, because this requires permission from Ukraine. “Violation of the rights of the Crimean Tatars in Crimea is observed every day, and one-time voyages of Moscow lawyers will not solve the problem of their defense. They should live there constantly." 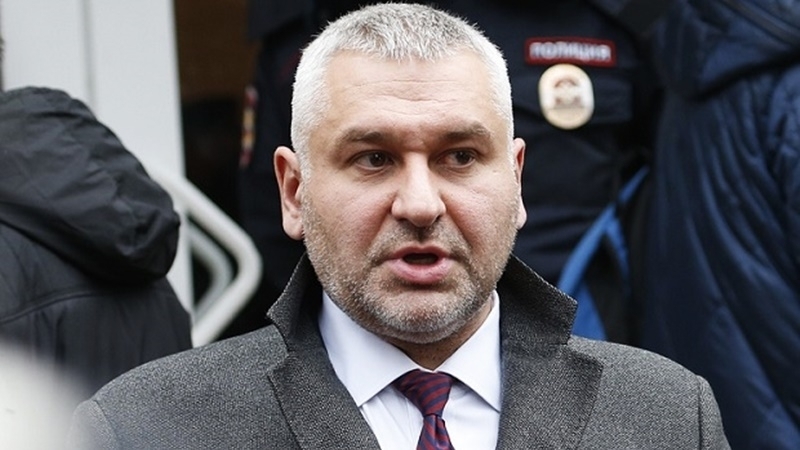 According to Feygin, in the case of the so-called Crimean saboteurs, "all the involved had already confessed", since there is no one who would protect them. Earlier, the Ukrainian human rights activists sent "non- festive gifts to Putin" to the Kremlin - a package of reports on human rights violations in the occupied Crimea. The parcel must be delivered to the administration of the President of the Russian Federation. The organizers of the action noted that the package also included an encyclopedia of human rights violations in the Crimea, reports on racial discrimination, information about accusations against Ukrainian activist Volodymir Balukh and the so-called Ukrainian saboteurs detained on the peninsula.